Our business is exclusively Exporting and Importing wood.We also supply home & Office furnishings. 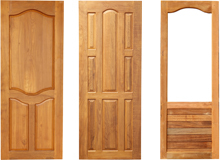 Hillwood natural wooden doors made from the world class teak and hard woods. Hillwood import Burmese teak wood from malaysia , indonesia , Burma ,African and Latin America Countries,size them and exports to gulf countries in required and standardized sizes. 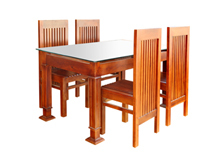 We introduce our latest products in Furniture from the house of Hillwood.Hillwood Furnitures are made from the world class teak and Pyinkado woods. Our business is exclusively exporting and importing wood. We are trusted all over the world.. Readmore..
Hillwood Group of Companies , is today a leading business entity in South India . This group has been in the forefront of timber trading and manufacturing business for almost 30 years. The farsighted vision of its promoters and their commitment to quality and customer satisfaction has earned the group a reputaion among its customers and clients. Readmore..
All Latest products from the Hillwood Group of Companies will be listed here. 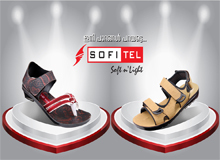 You can check the details of latest products from here.